Dr. Buday and Dr. Tapani, Invisalign-trained dentists, will utilize 3D computer imaging technology to demonstrate the complete treatment plan from the initial position to the final desired position. 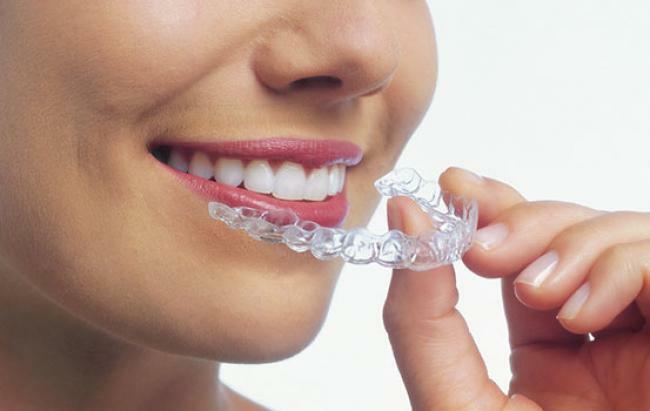 This imaging technology is then used to design an individualized series of custom-made aligners. The patient wears the aligner for about two weeks while the teeth move incrementally. After two weeks, the current aligner is replaced with the next one until the final position is achieved. Cost is always a concern, and only your doctor can determine the price of treatment. It is typically in the same range as ordinary metal braces, ranging from $3,500 to $5,500 or more, depending on the requirements of your case. A Great Smile is more affordable than you may think. You are your best investment. Many dental insurance plans cover Invisalign treatment just as they would other orthodontic treatments like metal braces. If your plan covers braces, it will cover Invisalign. Call to schedule your consultation with us to find out how much you’re covered for. We have installed and begun to use a new imaging machine—the i-CAT FLX. The i-CAT FLX is a cone beam 3D system, meaning that with one image, we are able to generate a 3D rendering of the face, teeth, and jaws. The image itself is captured in 4.8 seconds, and eliminates the need for any other images to be taken in our office. With the i-CAT FLX 3D image, we are able to clearly visualize the teeth, roots, and sinuses, and in turn, have greater flexibility in planning and treatment choices. The radiation dose of one iCAT image is less than 1/10th the radiation you receive of being in the sun all day, and it is much less than the traditional digital panoramic and lateral ceph x-rays that we have used in the office up to this point! With our new i-CAT FLX, our patients will be able to gain a greater understanding of their own anatomy, conditions, and treatment. 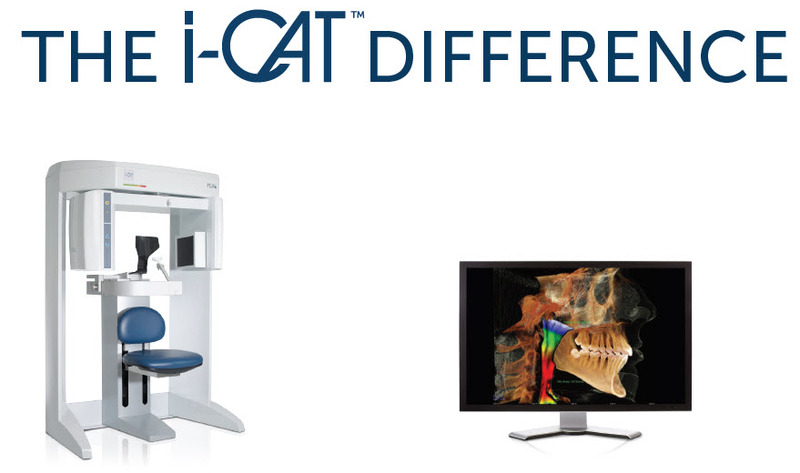 Contemporary Smiles is proud to be the ONLY dentist office in Rochester Hills to currently have the i-CAT FLX imaging system. We are so excited to consistently bring new technological advances to our office—exceeding the standard of care and providing for a more patient-friendly dental imaging experience. Dental Implants in Rochester Hills by Implant Dentist Dr. Terry Buday at Contemporary Smiles. If you have suffered from tooth loss, Dr. Terry Buday in Rochester Michigan may recommend dental implants to replace your teeth and restore your smile. Dental implants are fixed replacements of teeth that are permanent, secure options. This is a treatment choice that can be used to replace one or many missing teeth and eliminate any embarrassment of teeth sliding around or falling out. Unlike removable dentures, dental implants are secured in place by being surgically implanted in the jawbone. The small artificial tooth root is made of bio compatible material, allowing the bone tissues to bond with it for a more stable restoration. After a period of healing, our dentist attaches the implant restoration on top of the implant post. Based on how many and which teeth are missing, we may recommend a dental crown, a bridge, a partial denture, or a complete denture as your implant restoration. Patients have improved appearance, improved comfort, improved self-esteem, and improved speech when choosing implants. Dental implants are designed to look, function, and feel like your natural teeth, so no one will even be able to tell that you were missing teeth! Are you interested in getting dental implants in Rochester, Michigan, to restore your smile? Call our office today and set up an appointment. Our team at Contemporary Smiles will be happy to discuss whether implants would be a good option for you! Get ready for the holidays – Treat yourself! The Zoom! clinician then applies the proprietary Zoom! 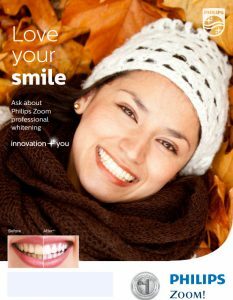 whitening gel, which is designed to be used specifically with the Zoom! light. The light and gel work together to gently penetrate your teeth, breaking up the stains and discoloration. You can depend on Contemporary Smiles in Rochester to be the dental home that fulfills all of your needs and takes care of your entire family. We are happy to offer our dental talents to you, and you can expect to be a valued, loved patient. We are a comfortable, comprehensive dental practice that gives you complete care on your schedule and your time. Dr. Terry Buday suggests that you come in for your regular six-month visits to keep your oral health at an optimal level. Call Today to schedule your appointment. Invisalign: Braces – Clear Braces – Alternative To Metal Braces in Rochester Hills, Rochester MI, Lake Orion, and surrounding Michigan cities.